Sometimes a brand’s logo becomes such common place that we rarely take a step back and appreciate what it actually represents. 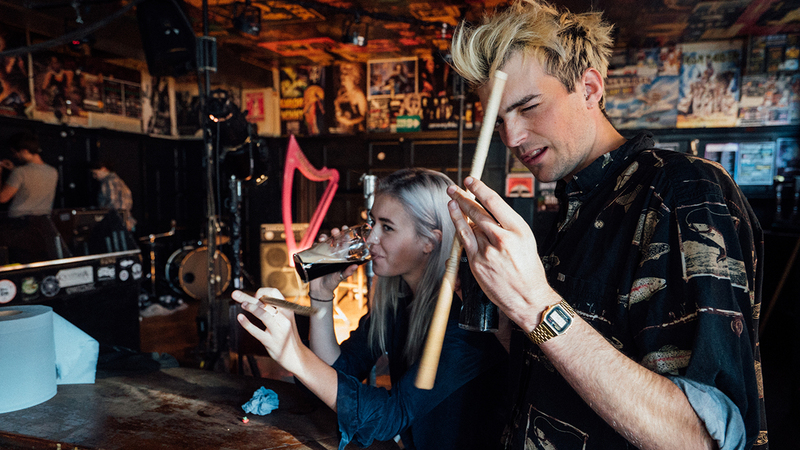 My hope is that the audience will take another look at the harp next time they take a sip of Guinness. 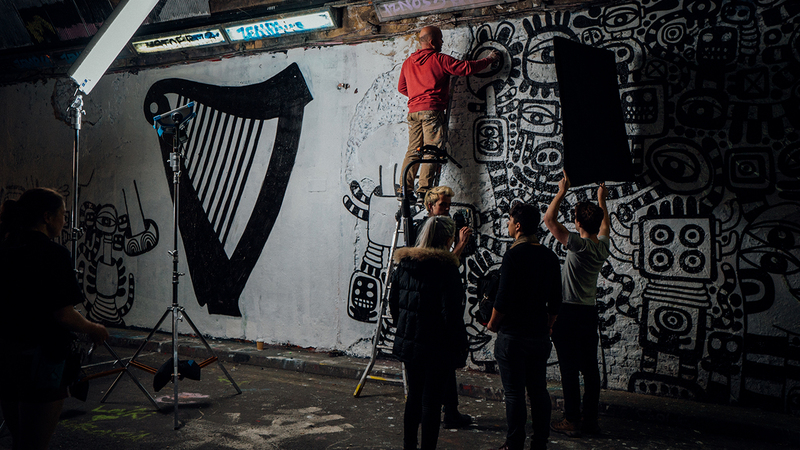 After Diageo briefed Genero’s global community for ideas on how to bring the new Guinness Harp logo to life on Instagram, they received dozens of creative concepts from all corners of the globe, and from creatives passionate about the Guinness brand, adding depth and authenticity to the content. 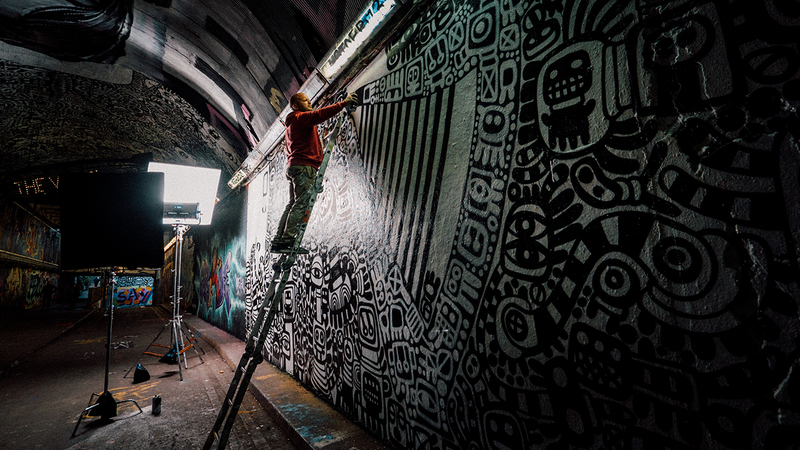 The Guinness team decided to commission director Josh Hine of Mattr. 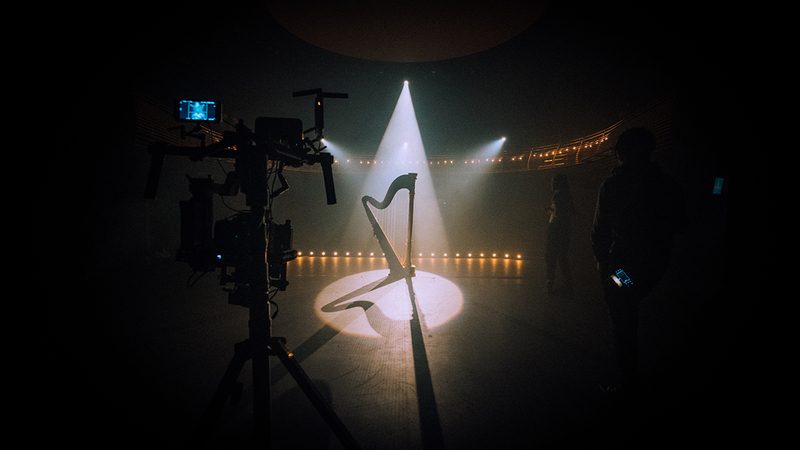 media to create the Instagram video, which tells the story of the Guinness Harp and its evolution in a bold and creative way! We caught up with Josh Hine to chat about the people, process and creating content for particular platforms. This is your first job on Genero! 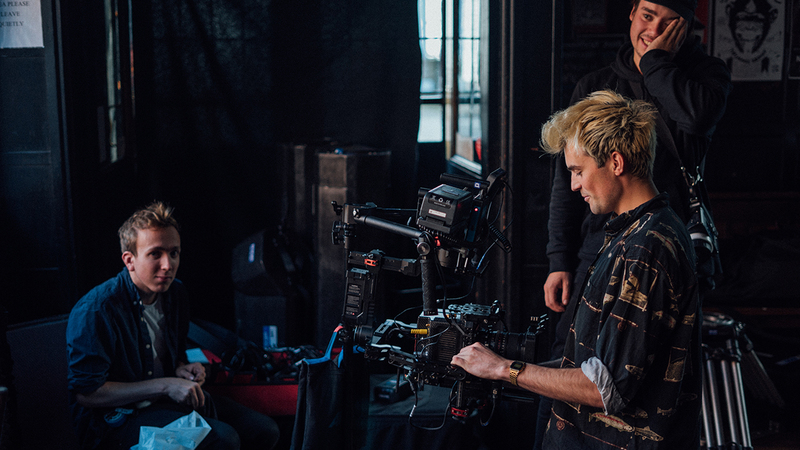 We’d love to get to know you a bit better, can you tell us about your filmmaking background? How did you get started? It’s a super cheesy answer but I’ve wanted to be a director as far back as I can remember really. I made a bunch of films as a kid messing about with a cheap webcam and windows movie maker and from then on I was pretty hooked. My enthusiasm must have paid off as I was fortunate enough to be taken under the wing of a couple of great directors who showed me the ropes and introduced me to the world of advertising. Once I had my foot in the door I put my hand to just about everything and anything and learnt on the job. Since then I have been lucky enough to collaborate with a bunch of crazy talented people and create films for a number of awesome brands in the process. This year I went into business with another chap (also) called Josh to form the production company Mattr. Media (www.mattr.media) which has helped step things up a gear for me once again. The brief for Guinness was quite open, and they were looking for unique creative ideas to help show off their new logo. Tell us about coming up with your idea? My thinking process was to take the iconic Guinness harp logo and humanise it, showing it not just as a 2D graphic but instead as a living breathing object. Sometimes a brand’s logo becomes such common place that we rarely take a step back and appreciate what it actually represents. My hope is that the audience will take another look at the harp next time they take a sip of Guinness. 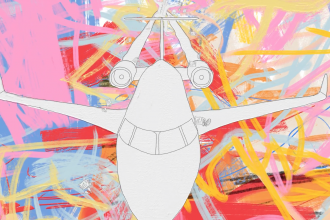 Jumping into the pre-production, what was involved to prepare for this one? Our main task was to track down our cast, it was very important to us that we kept the film as real and raw as possible and part of that was using real harpists and artisans rather than actors. 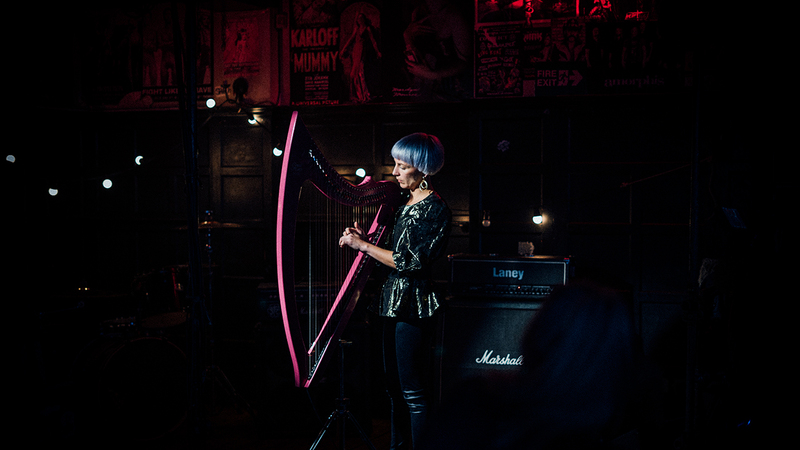 It turns out the harpist community is pretty tight knit so once we started digging we were overwhelmed with the positive and helpful responses and things quickly slotted into place. 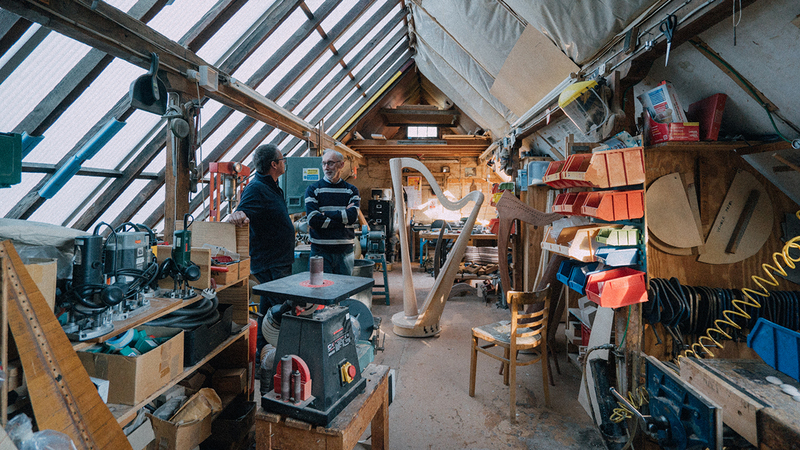 Special mention goes to the harp makers at Pilgrim harps who were welcoming and helpful beyond words. The video ended up with really impressive scale! Who were your key crew and collaborators? This project was a massive team effort from the Mattr. extended family, we were super lucky to have such talented crew making everything run smoothly as well as look beautiful both on the shoot and in the edit. Huge shout outs to everyone involved, namely Josh Fineman for being my right hand man from start to end despite becoming a dad half way through production! 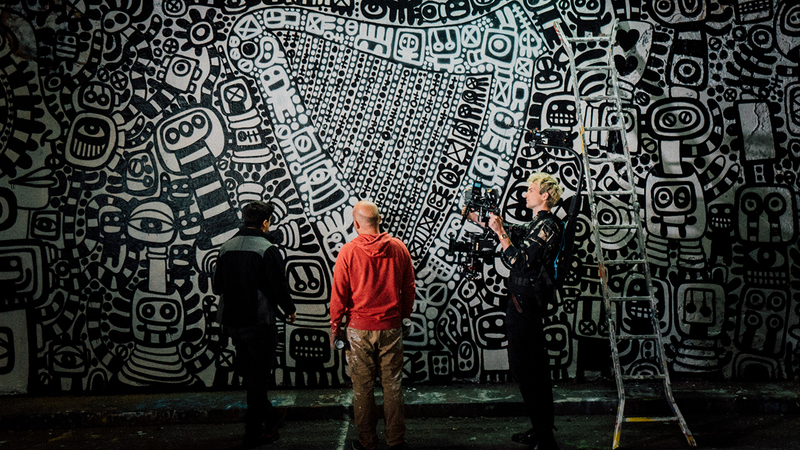 The creative talent in the video cover a range of fields including street art, music, woodwork… What was it like collaborating with other amazing artists? It was an honour to be able to work alongside such talented individuals each of which injected their creative own flare to film. 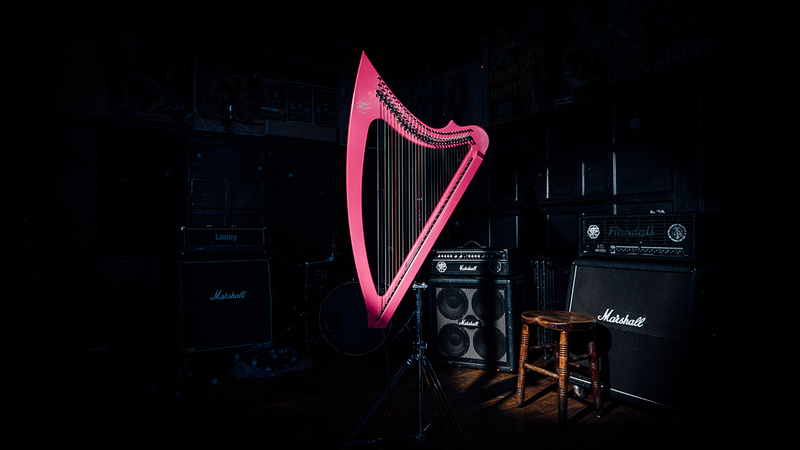 A prime example being; Marc Craig (the graffiti artist) who blew us all away with his personal interpretation of the harp, something we couldn’t have imagined in our wildest dreams so certainly cant take the credit there! We’re increasingly seeing amazing content being made for different platforms and in this case, the video was made specifically for Instagram. What’s your approach to creating video with a certain platform in mind? This was an important part of my pitch and an area we really pride ourselves on at Mattr. Each social media platform is different, each with their own positives and negatives, specifications and audiences. It’s rare that one size fits all so the key is to embrace the limitations and use them to your advantage. The most obvious thing we chose to do was adopt the square format to maximise the mobile viewing area, I loved this challenge as it forces you to reimagine how you compose each frame and effected everything from our locations to our lighting. The use of bold visuals without relying on complex narrative or audio was also key to catering to a largely ‘sound off’ audience, again another challenge I relished. The visuals are absolutely beautiful! What gear did you use to create the look? 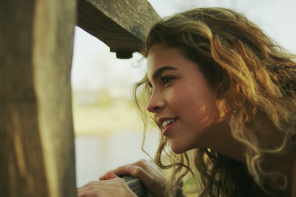 We used the killer combination of an Alexa mini with Zeiss super speeds, the result was a super nimble set up while maintaining a cinematic look. 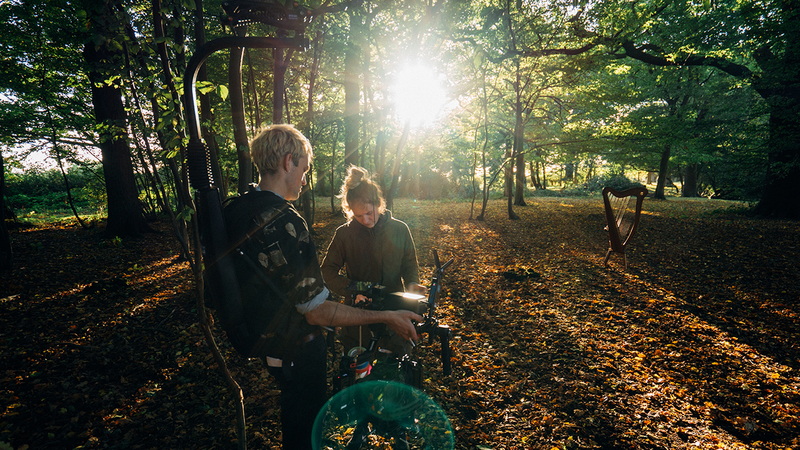 Our DOP extraordinaire Nick Morris also sported an easy rig and Ronin for the entire shoot which gives the film that sense of energy throughout. The music in the video is also incredibly striking. Talk us through it. Our friends over at Pitch&Sync went above and beyond here and composed us an absolute masterpiece. 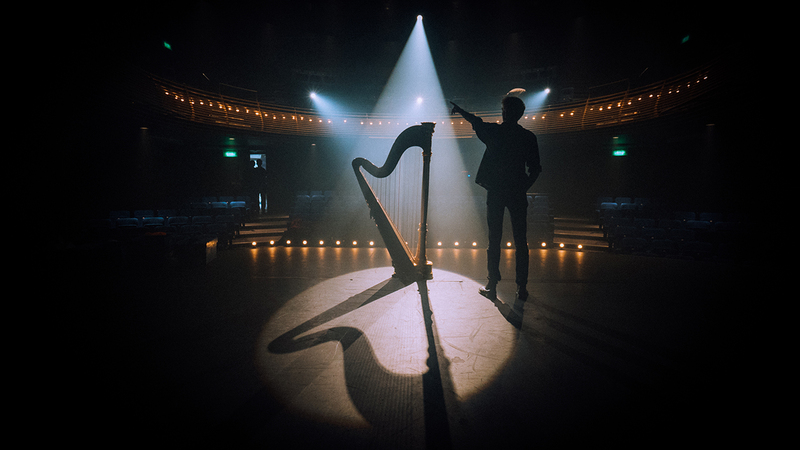 The pairing of traditional harp and modern epic instrumentation perfectly captured both the heritage and the evolution of the Guinness harp logo. Hearing the final mixed version for the first time gave us all goose bumps. 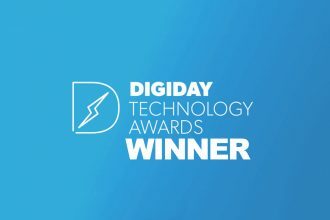 Congratulations on such an amazing result! How was the overall experience for you? I’ve had an awesome time working on this and I’m really thankful for the opportunity. We are very happy with the result so huge thank you to everyone involved including the wonderful clients at Diageo and all the Genero team. SPECIAL THANKS TO: Pilgrim Harps, Design Bridge, The Devonshire Arms, Genero. A massive thanks to Josh for chatting to us. Ready to collaborate with Genero on a brief of your own? 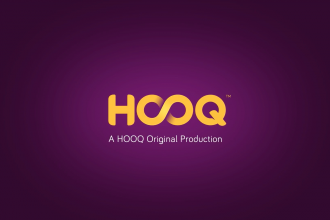 View our open briefs to find a job or post your own to work with our filmmaking community!